Every day at Disney Parks guests of all ages have opportunities to meet Disney Princesses and immersive themselves in their classic stories through memorable Disney attractions. To celebrate these beloved characters, the Disney Parks online store is launching a new limited release apparel and accessories collection called “Heraldry of Heroines.” I recently caught up with Cody Reynolds, Creative Manager with Disney Consumer Products and Interactive Media Creative Group, who shared with me the inspiration behind the designs created especially for Disney Parks. Belle from Disney’s “Beauty and the Beast” is the first Disney Princess in this online collection. Limited release products will be available from July 10-16 at DisneyStore.com/ParkEvents. Items include apparel for adults and kids, along with accessories such as a tote bag or backpack. Cody shared with me a sneak preview of additional designs coming to the online store. 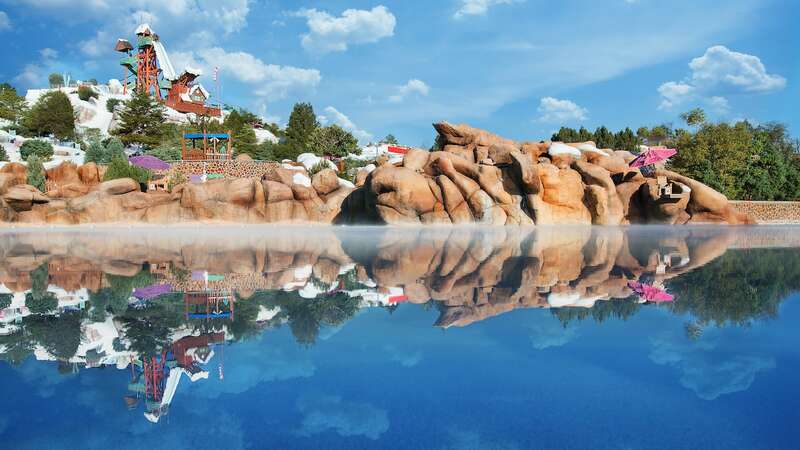 Guests will find collections inspired by Disney’s “The Little Mermaid” in August; Walt Disney’s “Cinderella” in September; and Walt Disney’s “Snow White and the Seven Dwarfs” in November. Two additional collections will be released in early 2018. 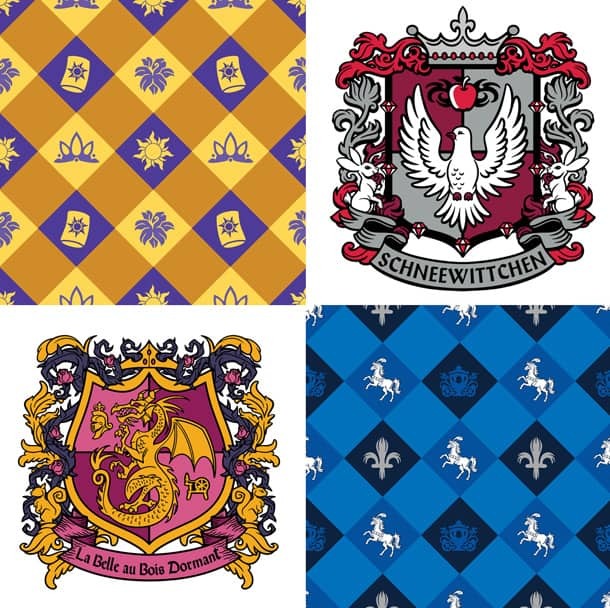 The “Heraldry of Heroines” collection was created especially for the Disney Parks online store and won’t be found in locations at Disney Parks. Please allow 3-5 weeks for delivery once ordered at DisneyStore.com/ParkEvents. @Fabiane – Look for that collection in early 2018. Hi Steven – I am assuming that Sleeping Beauty will be one of the releases in 2018, correct? Thank you in advance! @Liz – You are correct. I love Disney Princesses (especially Belle) and am a heraldry enthusiast. It’s like this collection was made for me! (I love the use of the French and German as well.) 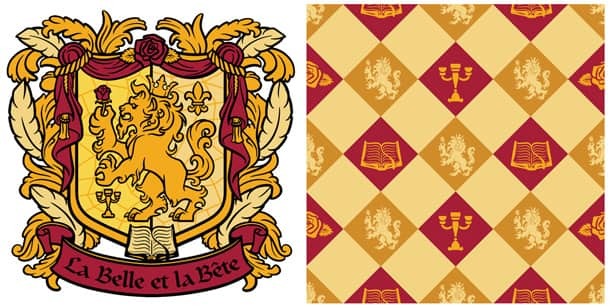 I’ve already got my “La Belle et la Bête” tank top ordered, and I can’t wait to see what the rest of the line looks like! Are their plans to produce similar items for all of the “official” princesses? I hate it when I can’t find items for certain princesses to complete a “collection”. I love this new collection but am saddened because Plus Sizes are not offered. By Plus Size, I mean 3XL and 4XL. 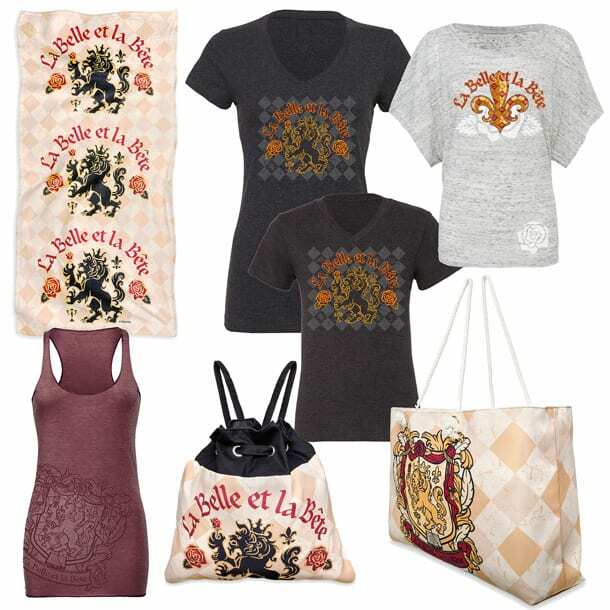 My special needs daughter and I would love to purchase shirts with the Fleur de le, but she wears the larger sizes. Was excited only to be disappointed when I went to order them. When can we expect the Ariel line to be released? I’m anxious to see what it looks like, since there’s no preview of it here! I checked about every other day and never saw Ariel except the banner pin…was that it ? hi! I never saw the Ariel collection and I am hoping the Cinderella collection will be out soon. I keep checking for it!! Do you have the date it will be released? I am so looking forward to an adult Cinderella collection!! 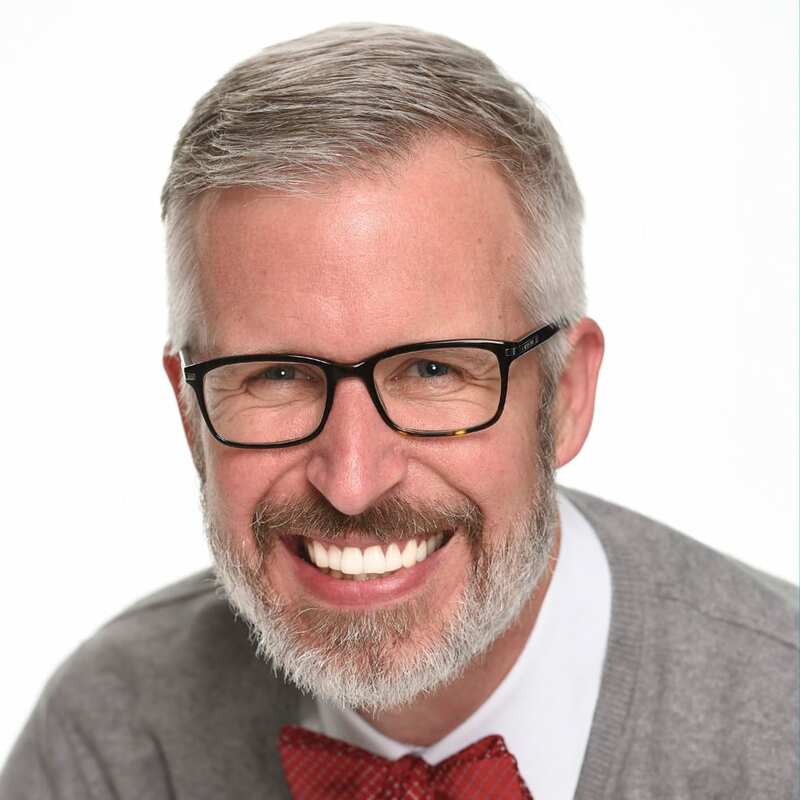 Steven – what happened to the Ariel collection? I never saw it released. Will it be released at a later date? Also, do you have an update on the timeframe for 2018 releases? An update would be awesome for your princess fans! 🙂 Thanks! I have been watching all month for Cinderella. Is there a release date yet? What about an updated link for the new version of the website? I’m rather bummed. It appears as if this kind of fell flat.